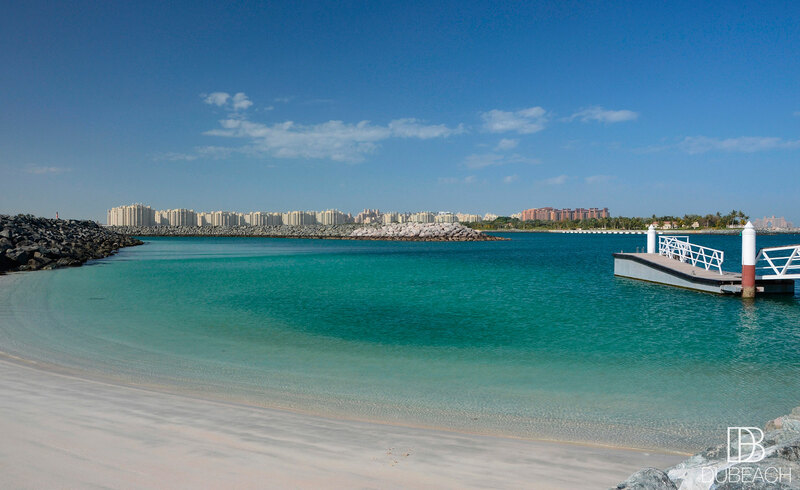 Black Palace Beach or Al Sufouh Beach is one of the Dubai’s hidden beaches. And that’s probably why people like to call it Secret Beach. 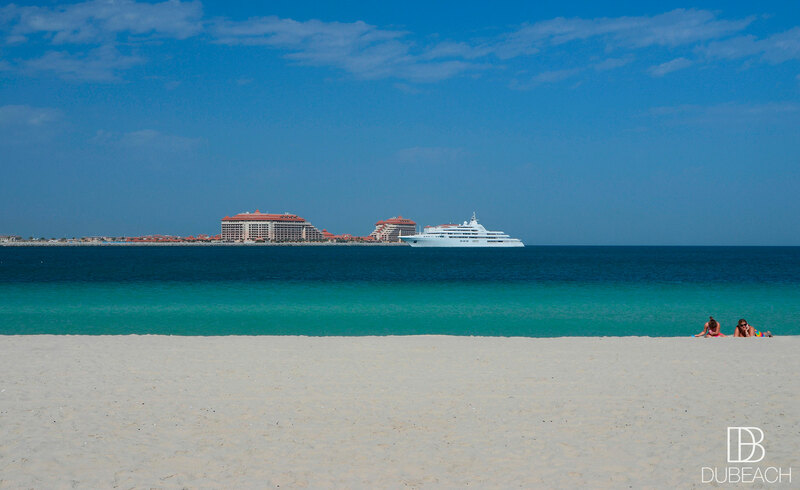 It’s a beautiful sandy beach with crystal blue water, especially in the morning. Perfect place to relax and enjoy the sunset. 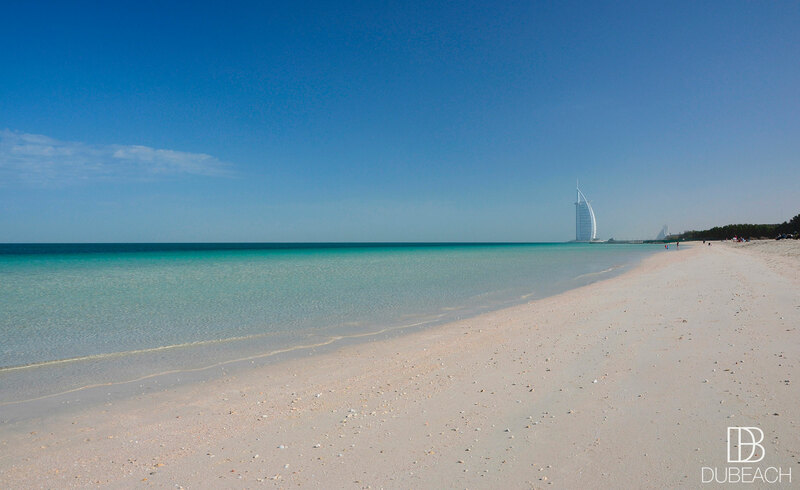 This quiet beach offers a sublime view, with the Burj Al Arab on the right, and The Palm Jumeirah in front of you. On Al Sufouh Street, about 2,5 km after Madinat Jumeirah, you will see a row of Palm Trees. Take the little pathway on your right (just after the bus stop). You will have to cross a large sandy area (no need 4×4) before to find the parking. The beach is just here. 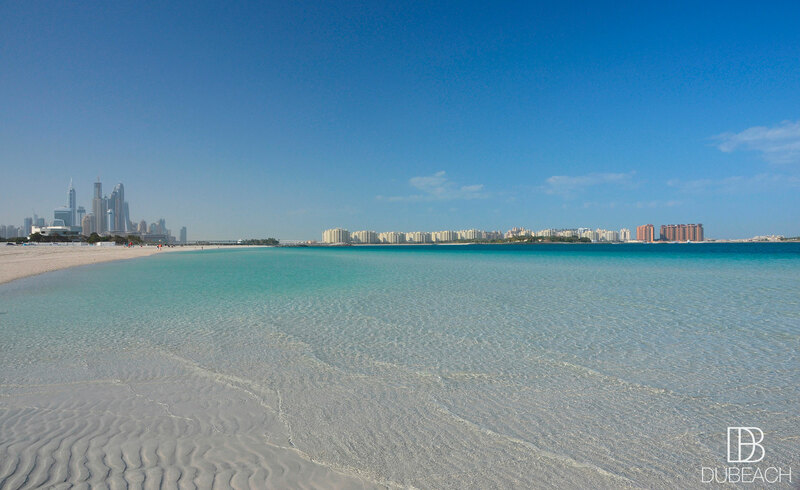 On the map above, you can see the beach situated between the Royal Fortresses, between Madinat Jumeirah and The Palm Jumeirah. On Al Sufouh Street, make a U-Turn at Madinat Jumeirah. About 2,5 km, you will see a row of Palm Trees.